Simply Delicious is simply one of the best choices you can make when it comes to corporate catering in New Jersey. The size of your event that you are hosting doesn’t matter. We are here to provide assistance each step along the way whether it’s a modestly sized company meeting or a large seminar for the entire region. When catering that’s really excellent is what you’re looking for, finding a company that is capable of supplying whatever you may require is essential. The event is going to suffer if it doesn’t offer great service, regardless of what delicious menu alternatives are available for guests to select from. Both amazing dishes and exceptional service are capable of being located when you trust us for all your catering needs, so there isn’t any need to worry as it pertains to your next event. 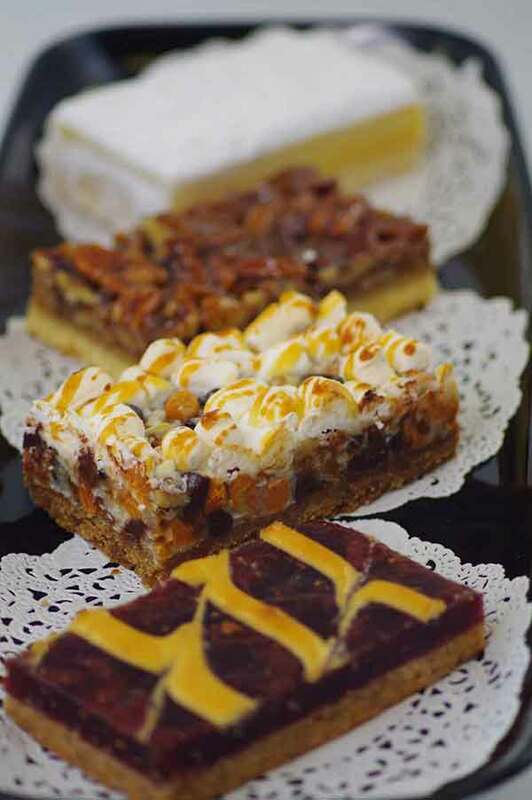 When service and food are high priorities, hire Simply Delicious for business catering in NJ. True excellence in business catering isn’t something many companies truly dedicate themselves to despite the fact that they advertise themselves as a top choice for a business catering company in NJ. Catering a business event isn’t always a one time get together, making it different from catering other events like weddings and birthdays. With a party or even a wedding, it’s essential that the catering goes off without a hitch; but if something does go wrong, or things aren’t as perfect as you would have liked, there isn’t any business on the line that’s jeopardized by the poor experience. With a wedding or a birthday party, your caterer is important, but they aren’t acting as a temporary partner in your business. When you hire a business catering service in Verona NJ, you’re making a selection for a company to become part of your team, whether it’s for a day or it’s for a weekend retreat. It’s capable of impacting potential business going forward if your guests receive poor service, as these guests are most probably essential business partners or staff. The entire time we are working at your event, you can depend on us at Simply Delicious to make certain the importance of your business catering is kept in the forefront of our minds. We consistently show the utmost respect for any business we serve because we know that we’re acting as part of your team for the day. You are in charge every step of the way as the host of the event, from planning to execution. But when it comes to the event catering, you won’t have to be worried about a thing. Instead, while we take care of your guests’ requirements, you can simply enjoy their company or tend to other matters. Nobody needs to feel left out when it comes to business catering in NJ with Simply Delicious. Ensuring anyone is capable of being accommodated, regardless of dietary restrictions, is our goal, which is the reason we provide a wide array of items on our menu that additionally include vegetarian, vegan and gluten free alternatives. Many individuals believe they need to compromise in terms of taste when it comes to these types of choices but this doesn’t have to be the case when you count on Simply Delicious for all your catering needs. We offer such a wide selection of options on our menu to start with that finding something they enjoy will be sure to be simple for anyone. At Simply Delicious, we completely understand the fact that guaranteeing a successful catered event means your top priority should be making your guests happy. This is what makes us your first choice whenever you require any type of corporate catering in New Jersey. Business breakfast catering in New Jersey is among our specialties as well and we are always ready to accommodate you. Make certain you begin your day the right way if you are hosting an early morning or even just a small team meeting. Breakfast truly is the most important meal of the day, and this is always something important to remember. This is why if you’d like to make sure your employees are properly motivated for a productive work day, providing breakfast is a good idea. To this end we offer a broad range of options to accommodate whatever your requirements might be. We provide alternatives for continental breakfast for a minimum of 10 people. This consists of our famous bagels together with butter, cream cheese and fruit preserves. Options such as like croissants, rolls, mini muffins, Danishes, and breakfast cakes are capable of being added on as well. In addition, we offer donuts, which are a delicious and fun breakfast item your employees are certain to enjoy. Searching for something more on the healthy side? 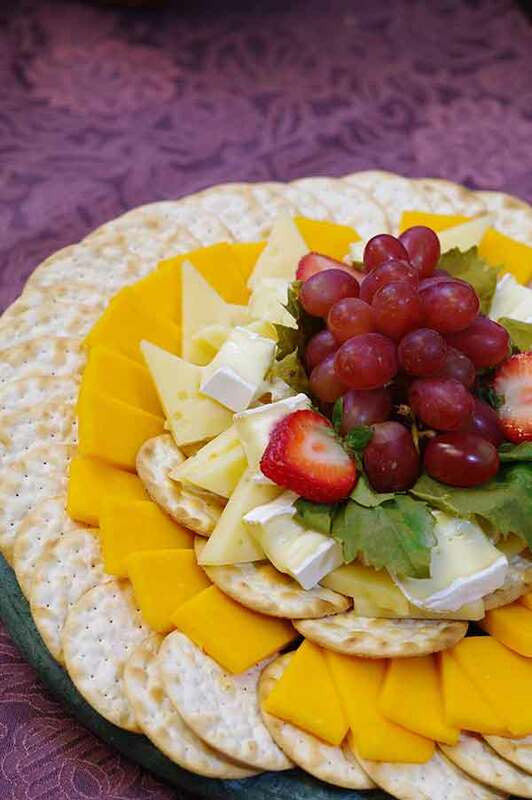 We provide sliced fresh fruit platters that come in attractive arrangements. Along with our cold breakfast items, you’re going to discover a wide variety of options for hot breakfast buffets as well. Not only do these include fruit platters, scrambled eggs, hickory smoked bacon, home fries, bagels, but you also have the option of substituting omelets. Breakfast sandwiches and healthy egg white wraps are additionally a popular option with a lot of customers. Brunch alternatives are also available when you have a meeting later in the morning or early afternoon. Learn more about what we’re capable of doing for you by getting in touch with us at Simply Tasty anytime you’re interested in business breakfast catering in New Jersey. When you need a corporate caterer in NJ that will make certain all your requirements are met, you’ve found the solution at Simply Delicious Catering. We’ve been supplying the local area with fantastic food and amazing service since 1986 and in that time have earned a great reputation. We pay a significant deal of attention to detail so you never need to be concerned about the catering at all when it comes to your business event. Get in touch with us at Simply Delicious for corporate catering in Verona NJ because you deserve the best. Be certain to hire a business lunch catering service in New Jersey when you have a mid day event. You do not need the responsibility of serving and cleaning up after your guests as you already have enough on your plate. We supply complete service as it pertains to events, with everything down to the most intricate details, which is one of the reasons we’re a well respected catering company in addition to our wide range of delicious menu items. When business catering in Verona NJ is something you order, being stuck micromanaging the catering staff the whole duration of the event is not a situation you ever need to discover yourself in. We bring to the table a considerable degree of experience, making certain there isn’t ever an issue that you will have to worry about. Simply let us know what you’d like served at your event and when, and we’re going to handle the rest. With Simply Delicious, catering any type of corporate event is really that simple.